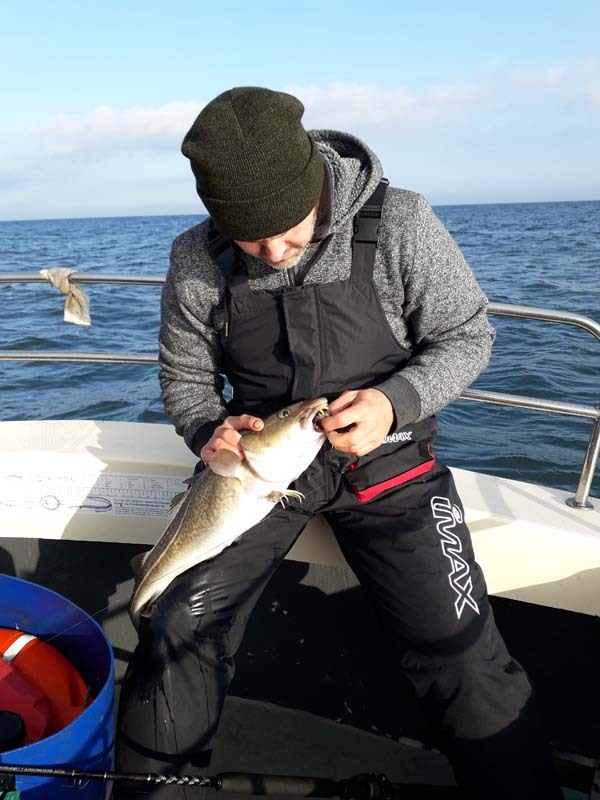 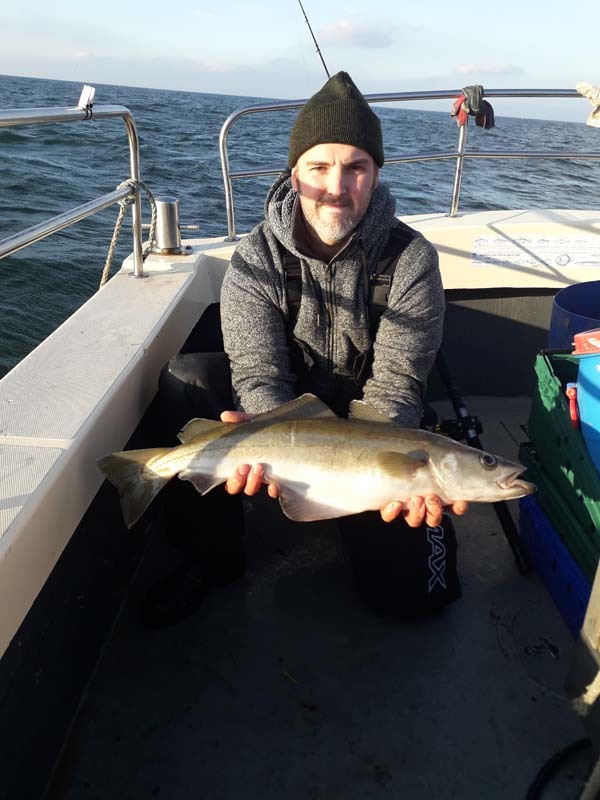 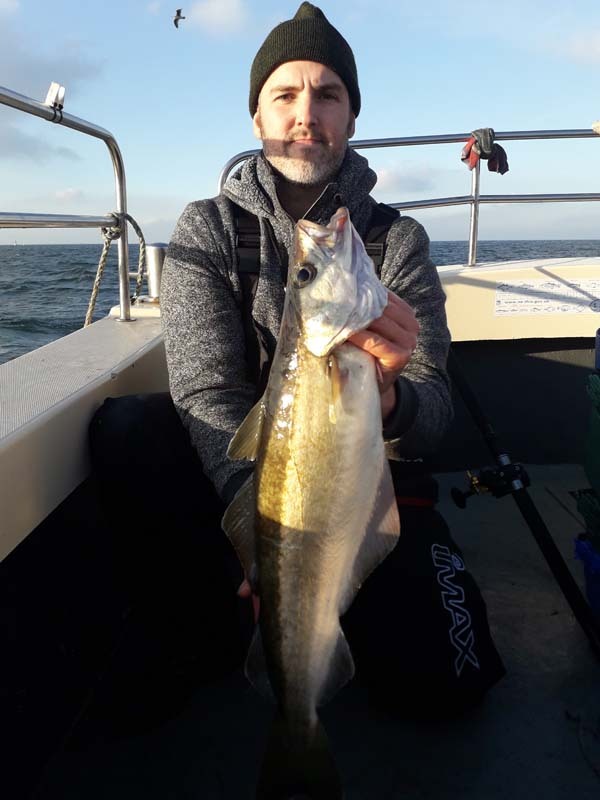 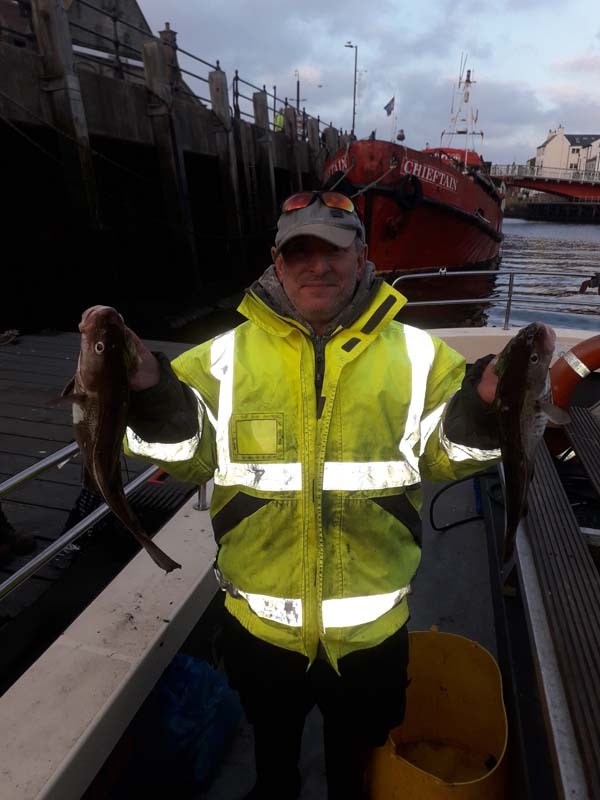 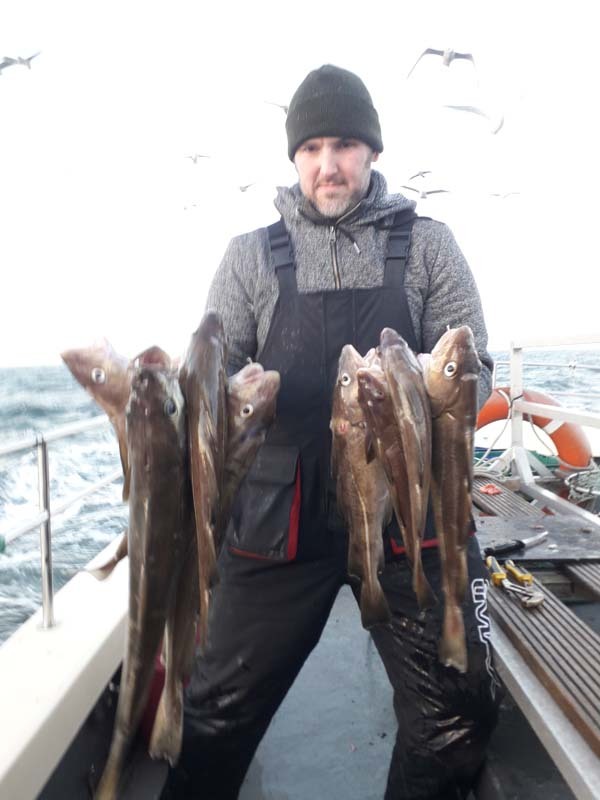 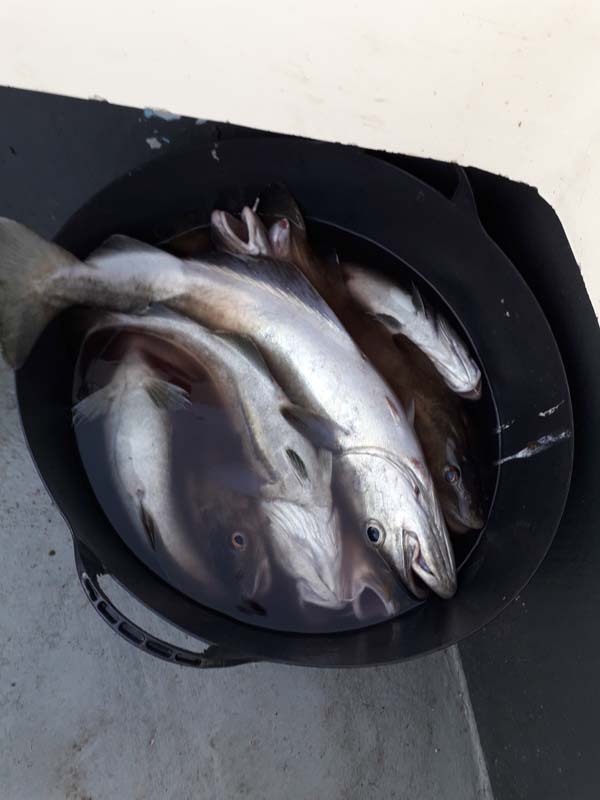 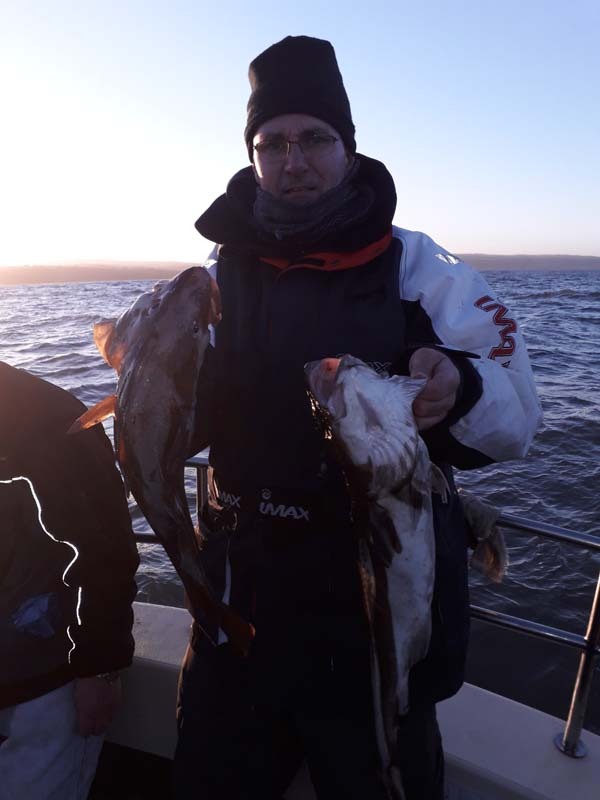 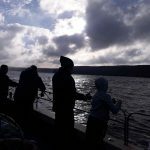 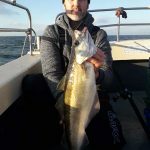 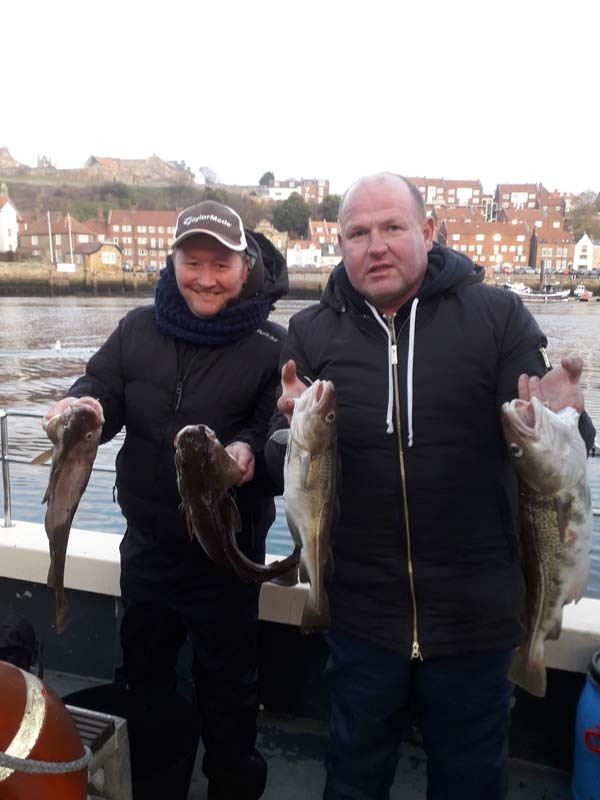 The Uptiding here at Whitby Fishing Trips last weekend was hard work due to slack tides and South Easterly winds against the flood tide for the majority of our trips. 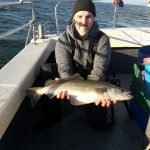 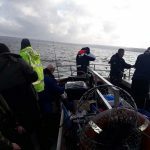 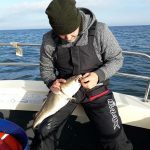 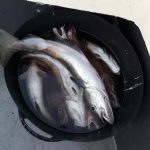 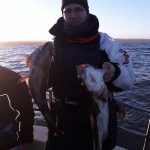 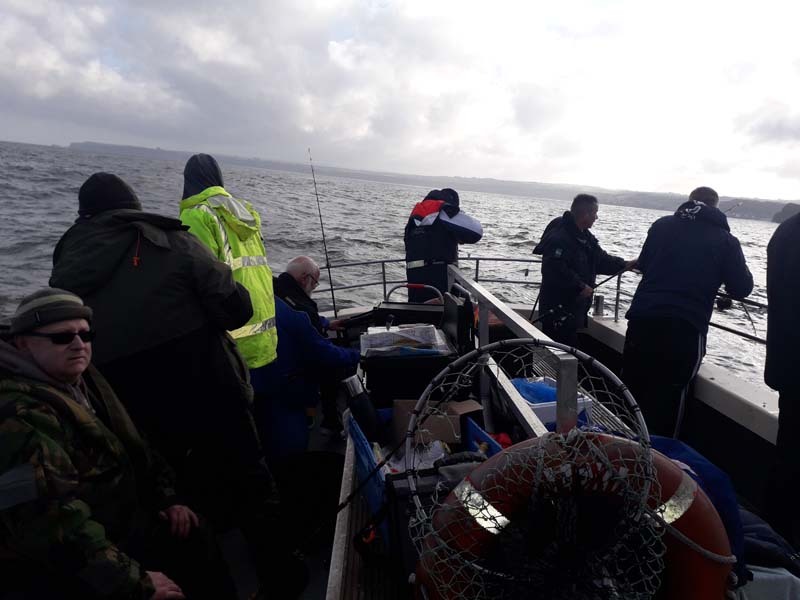 On the plus side we did manage to get the weekend in considering the forecast earlier in the week wasn’t looking good and we stuck at it and got our anglers into the Cod, with around 40 keepers between 8 Anglers on Sat and around 50 keepers on Sunday, not big numbers like we have seen but still good for our Anglers considering the conditions. The general stamp of fish was around 3lb to 5lb mark, with Squid and Black Lugworm being the bait of choice. 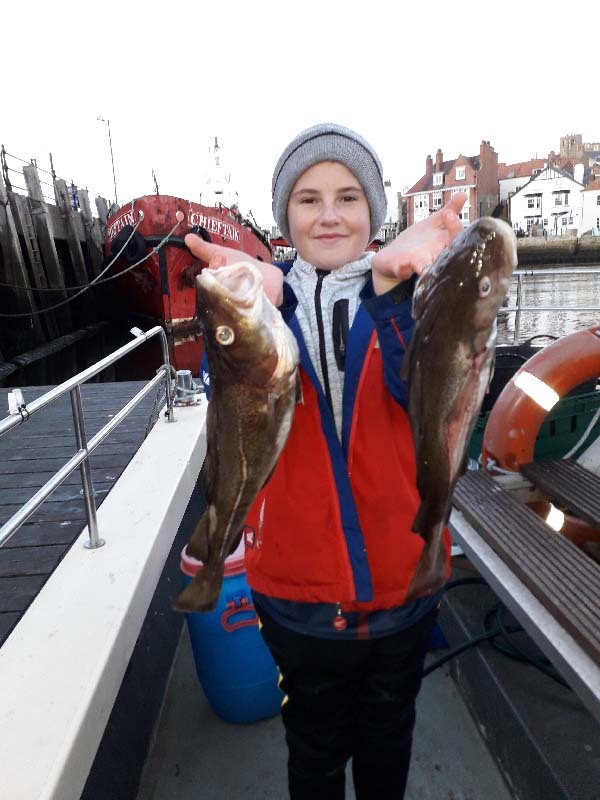 We also had a youngster called Kian with us for his first ever boat fishing experience and he took it all in his stride with a nice brace for himself! 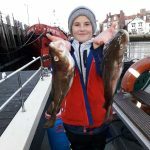 Great to see the youngsters having a go at Uptiding! 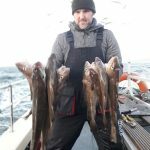 The weather for the rest of the week isn’t looking too good with strong easterlies over us for the best part of the coming week! 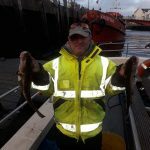 WE ARE ALSO NOW PARTICIPATING IN ALL WCSA COMPETITIONS AND WILL BE JOINED BY JON WHITTON, TO JOINT SKIPPER WITH BARRY DURING ALL THE PLANNED COMPETITIONS. 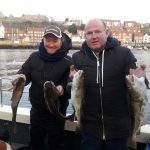 You can book any places as from now, am ideal Christmas present! 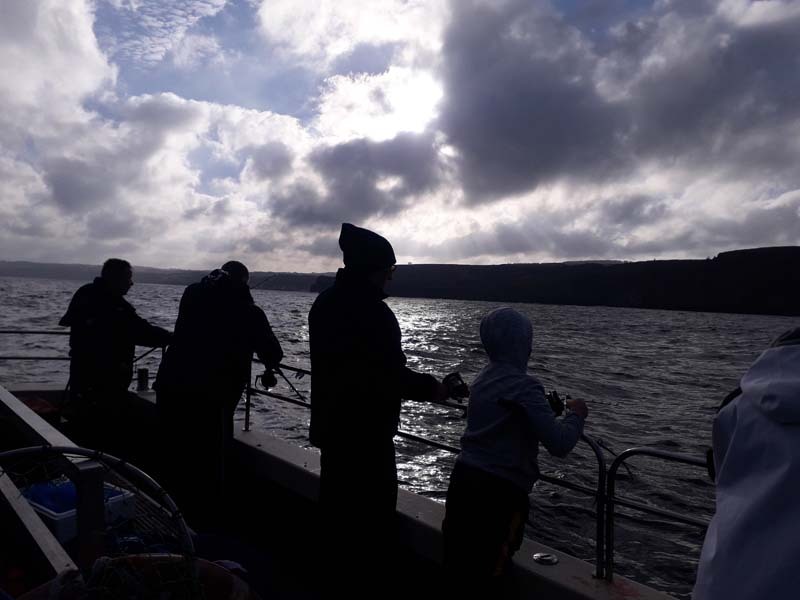 WE WILL BE GOING THE EXTRA MILE TO GET AMONGST THE PRIZES AND DAILY PRIZES ON OFFER DURING THE COMPETITIONS.